So here I am in Kaunas, Lithuania. 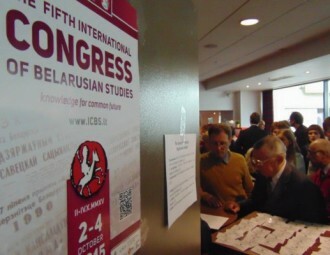 I am attending the 6th International Congress of Belarusian Studies, an academic must for researchers studying Belarus. I am here for the first time in a capacity of a PhD student and want to share my work-in-progress. Feels a bit excited and I do not know what to expect. Well, I need to give a presentation of my paper, that is for sure. There will be some discussion afterwards, that is for sure. “PhD tends to isolate, to some extent”, I remember I heard that a lot last year, when have just started my PhD programme. Yes, it does, indeed. We often spend hours in libraries, or at other intellectually-friendly places, studying others’ writings. I consider myself lucky, because my research draws on ethnographic methods and I can work with people, and learn from them. Anyway, from time to time it is good to share our work, even work-in-progress, with others, more experienced. Feedback is priceless. We can learn what have been done rightly, what needs to be enhanced, and, in general, how we are doing scholarly. Feedback can hurt, but does not harm. Let’s see what more experienced scholars have shared with me. “This is just a conference. You go, present your stuff and then discuss it. You can learn for free what is wrong with it. So appreciate it”. Here at the Congress speaking with Kristian Roncero, a PhD student at the University of Surrey. “You need to relax and just do your best. This is just a part of being in an academic community. We, researchers, need to communicate with each other. Conferences are great places to do that”. “Do networking there. Don’t isolate yourself. Come out of your “cave”. Conferences allow you to meet new people, scholars, often dealing with similar subjects to yours. Go and speak to them, use the fact that they are happy to discuss your research. Do you have a business cardon you?”. It does sound inviting, doesn’t it? I will experience it myself tomorrow. Now I need to brush up my power point presentation with main talking points. And I, definitely, will share my insights and pictures on blog. Anyway, please keep your fingers crossed for me! Yes, I do definitely agree with your post. Being at a conference it’s being helpful to get to know other people doing thing which sometimes are surprisingly close to what you do (which is really encouraging, as I tend to think that nobody else is). Thanks for your comment Kristian. I totally agree with you. 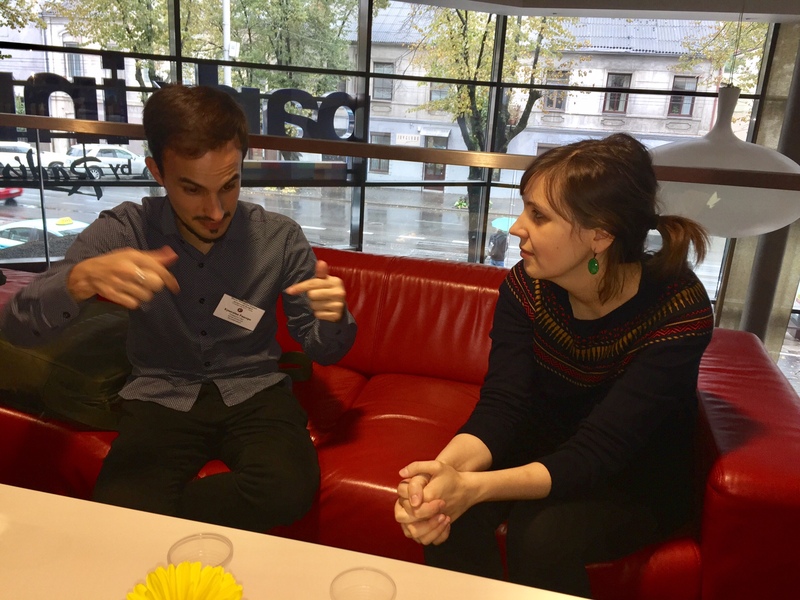 I think attending conferences is just a nice must for researchers and, especially us, PhD students, because we can overcome this ‘isolation’ and feel as part of the bigger community of people working on subjects like ours. Actually, I’m looking forward to reading your new posts on your blog!